Dance the night away at a fantastic, foot tapping, Country Music Break in the Heart of the West. We are not called the Nashville of the West for nothing. 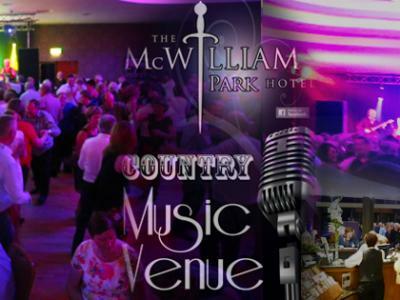 Enjoy a Night of Dancing and Fun at The Nashville of the West at The 4 Star McWilliam Park Hotel.